I would let you in on a secret… The person in this photo, which you might have come across if you have followed my work in the past, is in fact myself. Now, how did the photo come to be? The photo was shot after I had visited the The Summit Of Mauna Kea, Onizuka Centre for International Astronomy - Hawaii. A big storm was heading our way and we was told to leave the center and travel back down the mountain. However, on the way down, I decided to stop at a parking lot and set up my gear and capture the mesmerising night scape. I went into my car, got a jumper with a vibrant colour and my head torch, set my camera and self timer and ran across to the other side and faced the sky with the head torch in place. Shot at an aperture 4000 meters... with Nikon d810 and Carl Zeiss 18mm. Exif: f/3.5 - 15,00 s - ISO 1600. I am currently traveling North and South America. 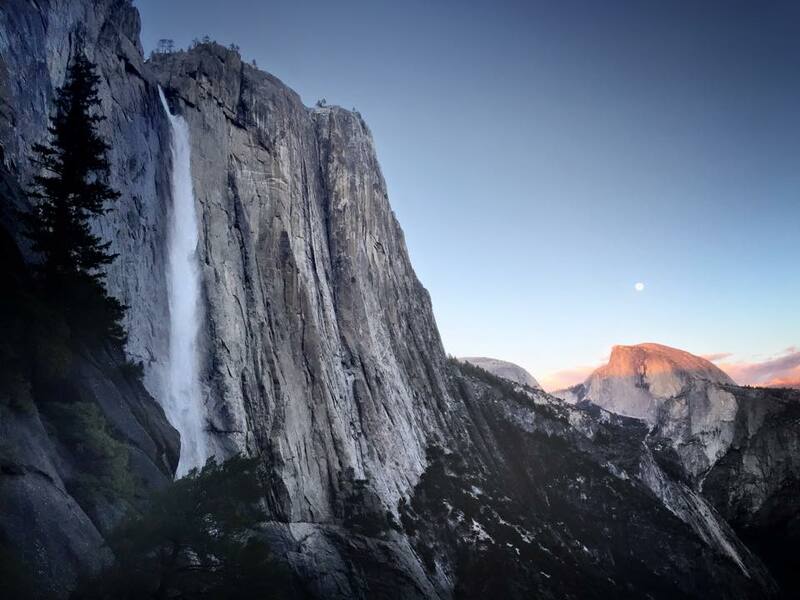 I spent quite a bit of time exploring the beauty of Yosemite National Park and loving it. Now, I just reached Equador. 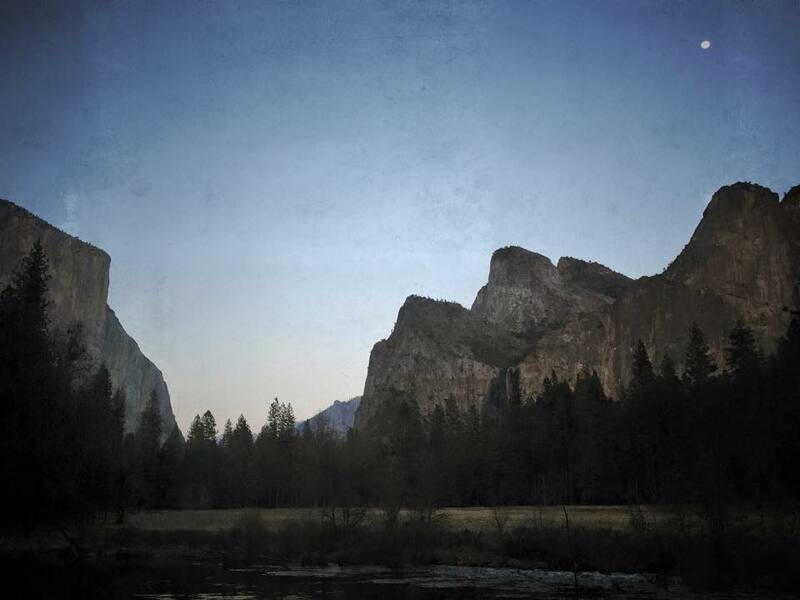 Keep checking in for iPhone photo updates or visit my Facebook Page and follow my journey there. 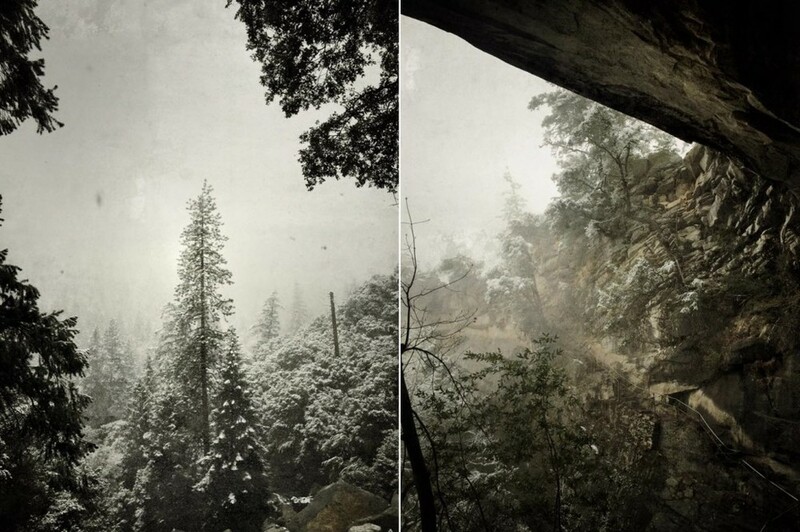 Here are some iPhone snaps from Yosemite, isn't it an amazing place? If you have been following this blog, you know I have been out travelling quite a bit lately. Twice to the US and the first time included a trip to beautiful Hawaii. Here some photos from the trip, a bit lighter than my usual style, I am trying out some new things. Enjoy! A little while back I was contacted by Getty Images as they were interested in working with me, and since Seattle, Washington, was just across the boarder from Vancouver, I stopped by for a meeting. The meeting went really well and I have been signed to their 'Global Assignment' department. Together with Getty Images, I am now putting together a portfolio that covers industrial, portrait, landscape and CSR photography. I look forward to working with the cool people in Seattle! Of course we decided to do a bit sight seeing in Seattle whilst we were there, here are some iPhone photos! A few weeks ago I boarded the plane and headed for Canada for some much anticipated "Summer" holidays. We travelled to Whistler, and did some awesome mountain biking and enjoyed the amazing scenery of British Columbia. Just spectacular! Of course I had to get some shots of this amazing, foggy - almost mystical - place, which I will share with you later, until then here is some iPhone footage from my time there. Upon receiving my new camera, I obviously had to test it out somewhere really cool – and what better place to do that than Iceland with its beautiful and dramatic landscapes? As I was planning my trip, I was approached by a film crew who wanted to make a small film about me. For four days they followed me around Iceland, documenting what I do and what inspires me. We drove over 1500 km in those four days, and got to experience some of the most remarkable places that Iceland has to offer. Land Rover kindly lent us a Discovery for the total of 9 days in which we was there. The right car for the terrain and plenty of space for all our gear. 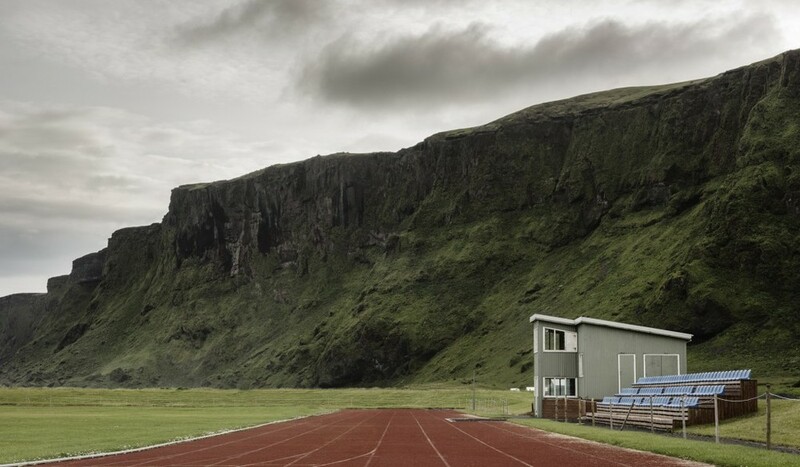 After we finished filming, we joined a little football match in the most incredible little stadium in the village of Vík. Needless to say, I twisted my knee which resulted in me hobbling around for the remainder of the trip. My journey was 9 days long, I have driven 2400 km, experiencing all kinds of weather; sun, fog and rain. And now? Now I'm sitting in the airport, about to board my plane to go back to Copenhagen. As promised in my last post: Here are the final photos from my latest trip to Scotland. 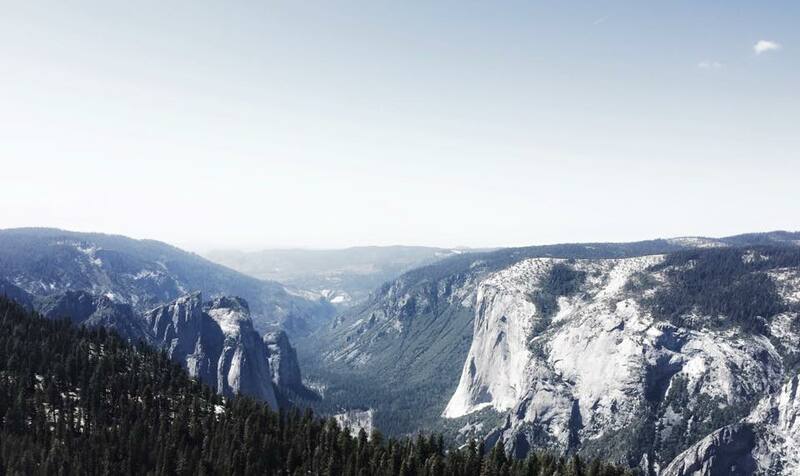 Talk about beautiful scenery, eh? 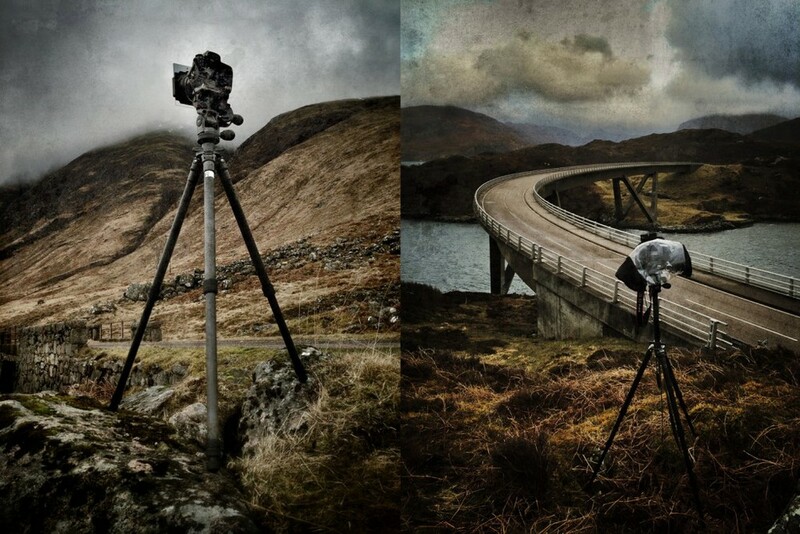 Here is a few “behind the scene” shots from my recent trip to Scotland shot with my phone. I was there for a week, and it was raining all the time…. If it was not pouring down it was just drizzling, and a lot of wind too. So it was really difficult conditions to shoot in, but really glad for the umbrella and rain cover for the camera. I will post the final pictures later.